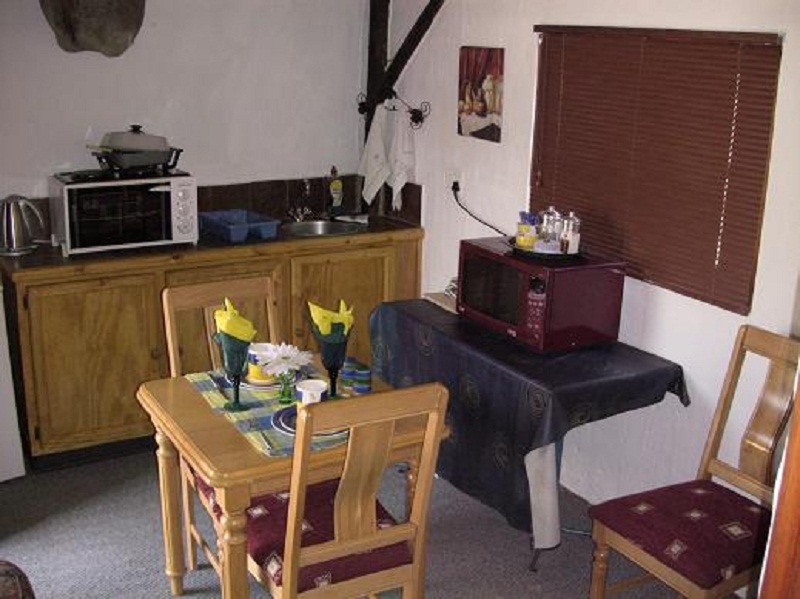 Self-catering unit separate from the main house comprising a twin room, kitchen and bathroom. 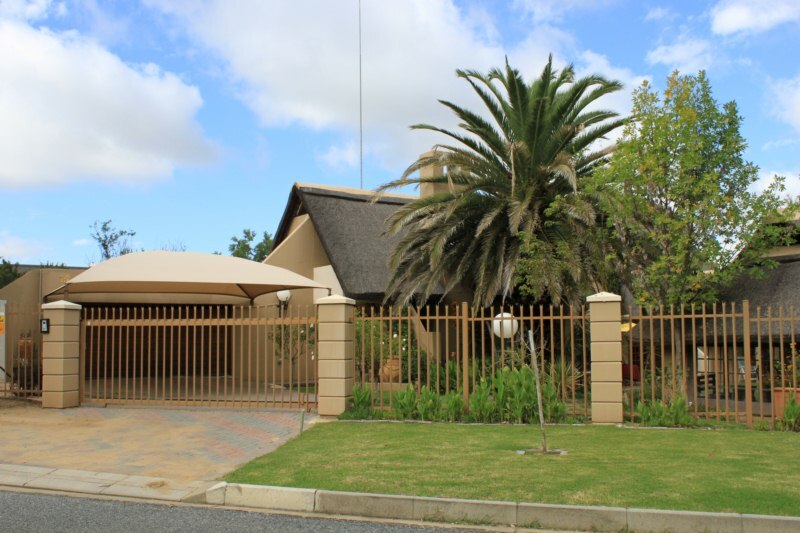 Features include air-conditioning, full DStv, and secure parking. "Mnr. Boshoff is terminaal baie ernstig siek en as gevolg daarvan moes ons van &apos;n ander gastehuis gebruik maak, aangesien hy nie tuis was om ons te ontvang nie, maar vir die naweek na sy kinders in Pretoria was. Ongelukkig het ons geen ondervinding van die Helena&apos;s Gastehuis nie. 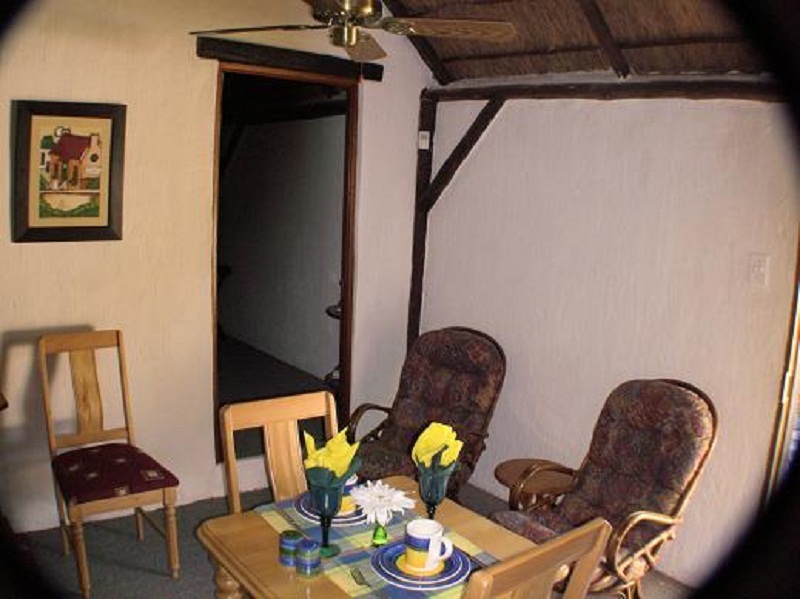 Baie dankie"
"Charming Hosts With Lovely Cottage"
"I stayed overnight on the way from Johannesburg to Cape Town. Due to a delay on the highway, I arrived very late, but was still greeted very warmly. I was travelling with two small dogs who were allowed to run around and work off their pent up energy to their heart&apos;s content. The unit itself is very private and lacks no amenities and is spotlessly clean. Also as a woman travelling alone I felt immensely secure." 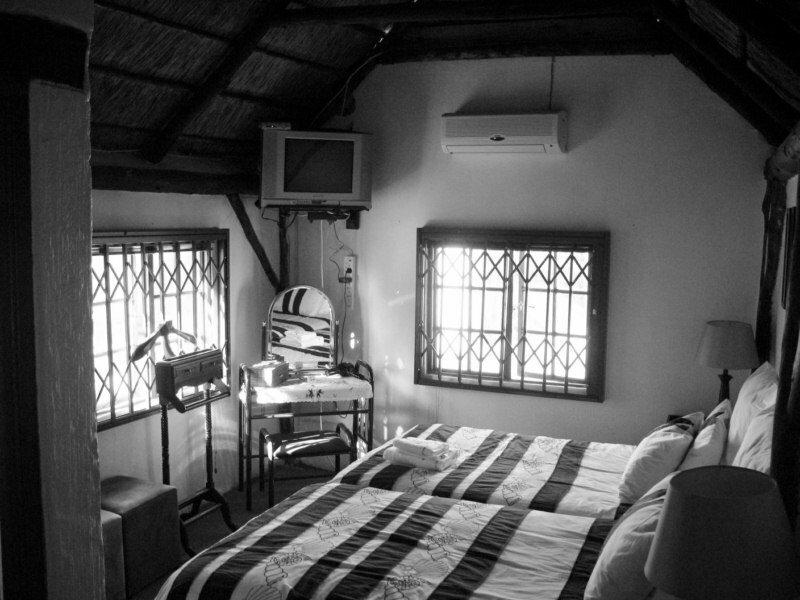 "The guesthouse is well situated and fully equipped for an overnight stop or longer. The friendly hosts ensure that you are provided with a pleasant stay." "Comfortable, cosy cottage! Very pleasant and in a quiet area." 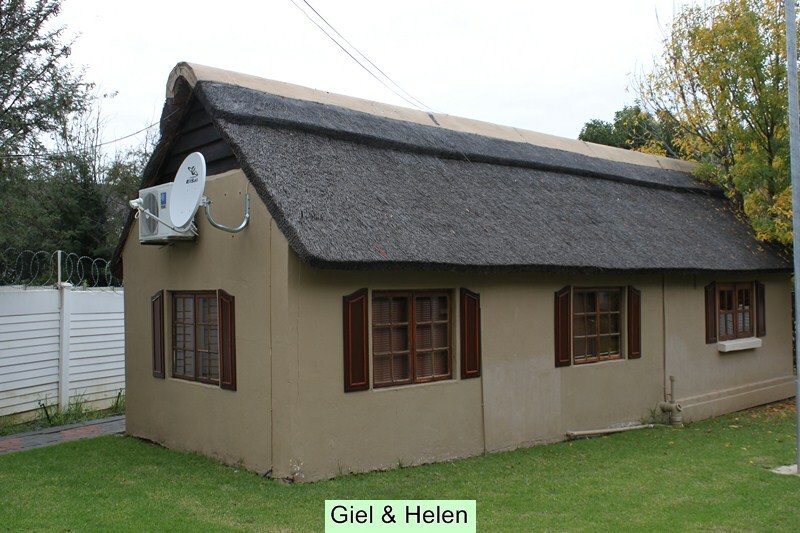 "Excellent accommodation, pet friendly and very quiet. Everything we needed for an overnight stop. Would recommend and would use again." "Fantastic stay! Really beautiful and cosy! Must go back to stay there again!"